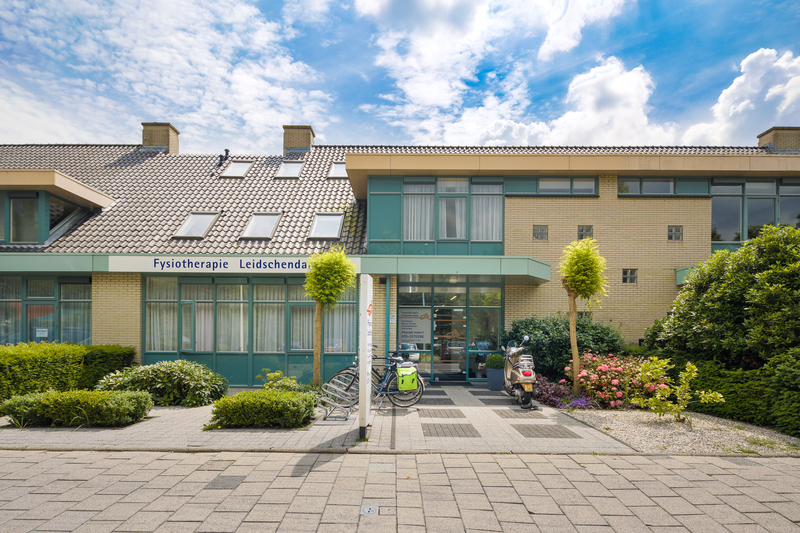 Welcome at the website of "Fysiotherapie Leidschendam". To contact our clinic it is possible to phone us, to mail us or if you want to make an appointment you can also use our contact form on the website. Our practice is open from 06.00 hour am till 22.00 hours pm. All therapists are capable of speaking English.